My fiance was feigning for some Chinese food so we decided to head to one of her favorite Chinese restaurants Mandarin Gourmet! Keep in mind that she didn’t come to the US until she was a teenager so if she says a Chinese spot is authentic and delicious then I believe her. I have had it before and every dish was fantastic! The other good news is I never have a stomach ache after the meal like some fast food restaurants. She loves soup and after years of eating magnificent tasty soups with her, I go with whatever she chooses. 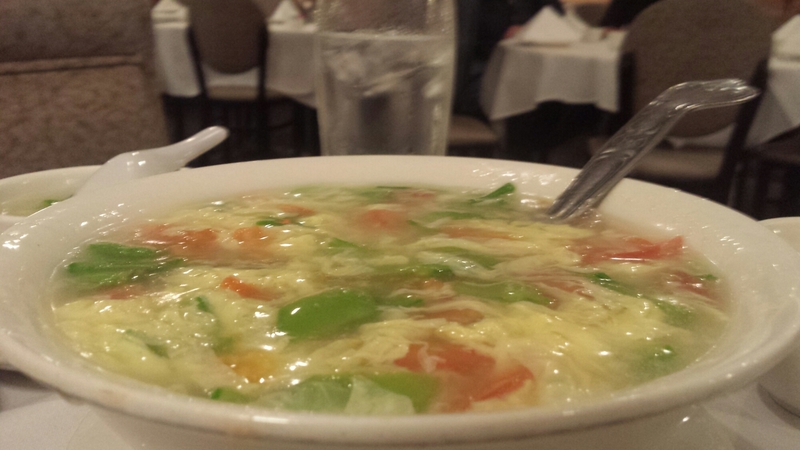 The soup for today is the egg flower soup. Light, tasty and is the perfect appetizer for your meal. 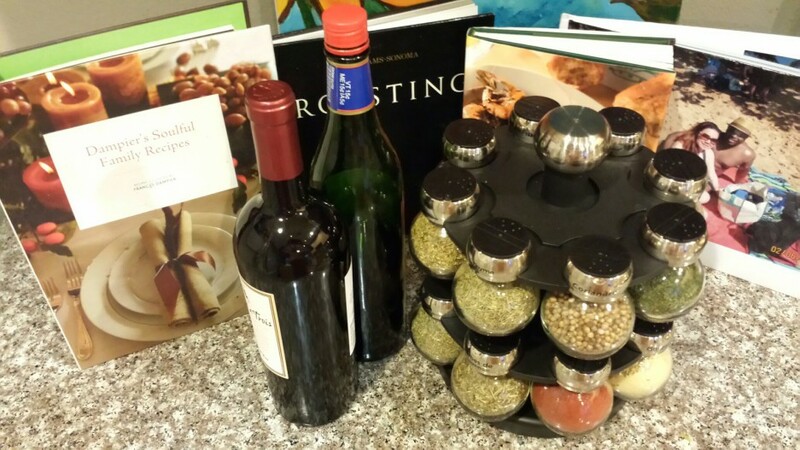 Light on calories and really gets your palate ready for the upcoming dishes to come! 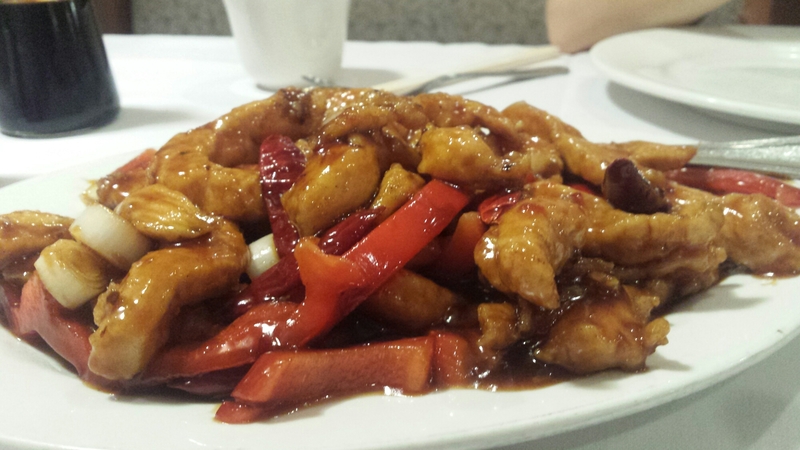 Next we look at the Chefs specials and there is General Tso’s Chicken containing chicken breast, dried chili pod and bell pepper in a spicy sauce. The bright colors and taste is in a realm of itself and every bite leaves you in a atmosphere of heavenly bliss! Then we go with the Beef Broccoli dish which contains beef tenderloin and garden green broccoli. 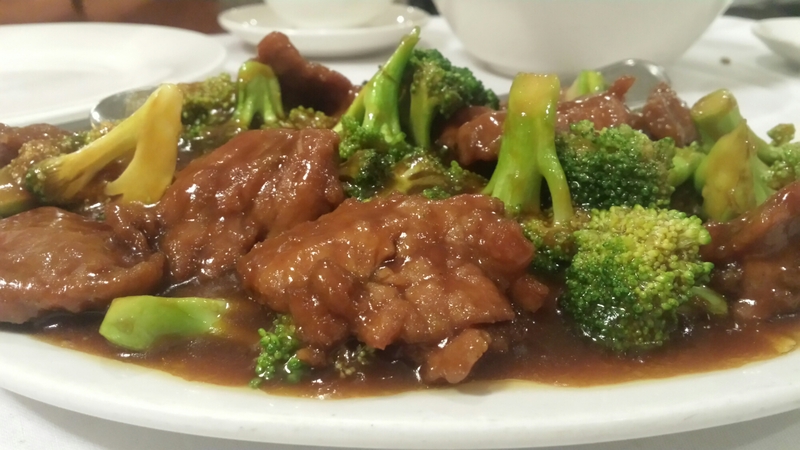 The burst of elegance and fantasized flavor of beef and bright green broccoli just brightens your day! A Chinese restaurant like this makes a great place to have memories for the family and bring you to a place of happiness and peace! Next up is a fortune cookie that will have you take that peace with you with good news for the future! Good job Mandarin Gourmet! True live action eating! < Previous Happy Cinco De Mayo! I’ll Toss my Tupe for a Tasty Dish at Casa Lupe! Next > My Eye starts to Twitch when I need a Cajun Chicken Sandwich Fix!